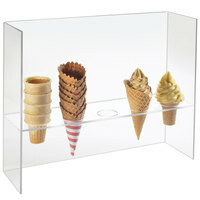 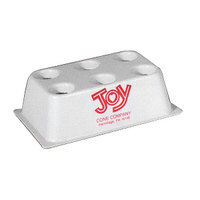 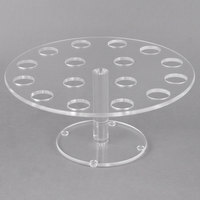 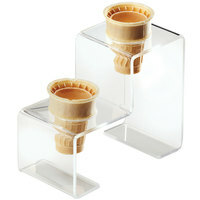 Display and present your available cones in your parlor or creamery with ice cream cone holders. 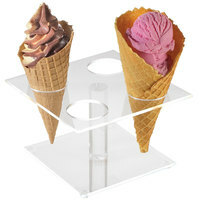 Whether you’re offering cake, waffle, sugar, or pretzel cones, guests will appreciate having their options displayed for them in an appealing way. 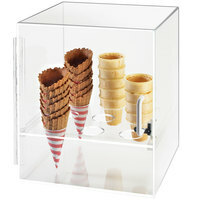 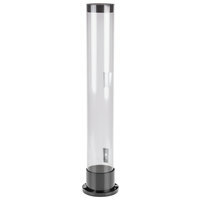 You can also choose ice cream cone dispensers that are larger, allowing you to hold larger quantities of ice cream cones, which is ideal for high-volume establishments. 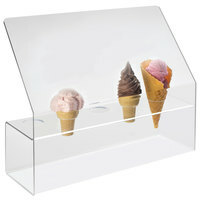 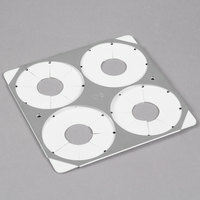 Choose from a variety of configurations and styles to best meet your display and serving needs. 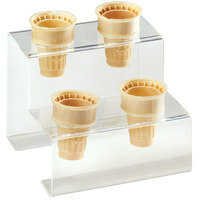 You can even find ice cream cone holders that are meant to present individual servings for guests dining in at your establishment. 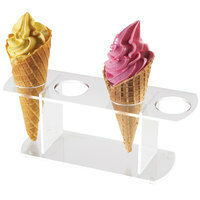 Our ice cream cone dispensers also hold onto your cones securely, but they release easily, so you don’t have to worry about them breaking.